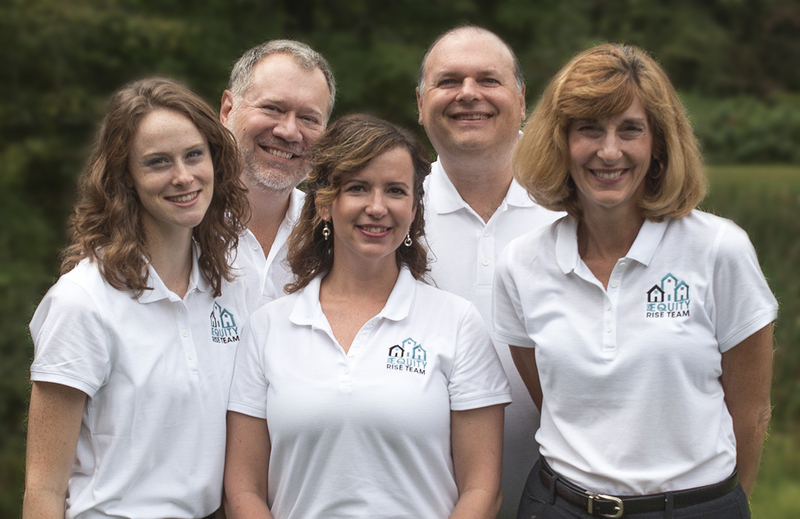 The Equity Rise Real Estate Team from Pearson Smith Realty is the primary sponsor of Mount Hideaway. Both Brett Monk, our director, and Mikayla Mulgrew, our producer, work with the Equity Rise Team when they’re not busy working on the show. As Top Realtors in Northern Virginia, the agents of the Equity Rise Real Estate Group from Pearson Smith Realty serve clients who are buying and selling homes throughout Fairfax County, Loudoun County, and Prince William County, including Fairfax, Chantilly, Centreville, Manassas, Reston, Herndon, and from Arlington to Aldie and from Leesburg to Lorton. Our team approach ensures that each step of your transaction is handled by an expert in their field, including home search, negotiation, photography, and marketing homes for sale. We offer a free, no-obligation consultation where a professional real estate expert will give you a FREE custom valuation of your home, so you’ll know what it would sell for in today’s real estate market. We will also give you tips on how to get the most money from your home with the least effort. 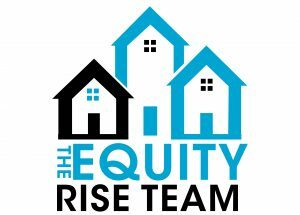 Call the Equity Rise Team now at 703-539-2969 now for a free, no-obligation consultation.